Please don’t encourage the flat-Earthers. They reduce my hope in humanity. And cats would have knocked everything off it by now. THOUGH, cats /are/ afraid of water. Now I’m imagining it, and it’s awesome! 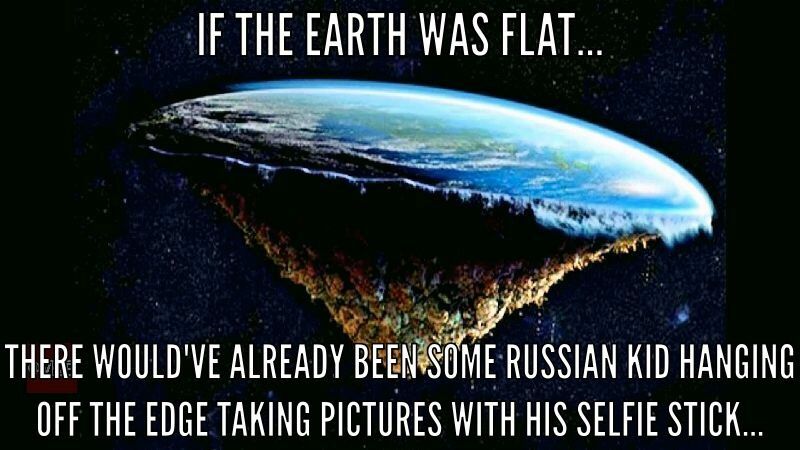 I believe there are flat earth believers all around the globe. Its amazing how many people actually believe it.